What if the hottest guy in the world was hiding a nameless evil, and all he wanted was you? 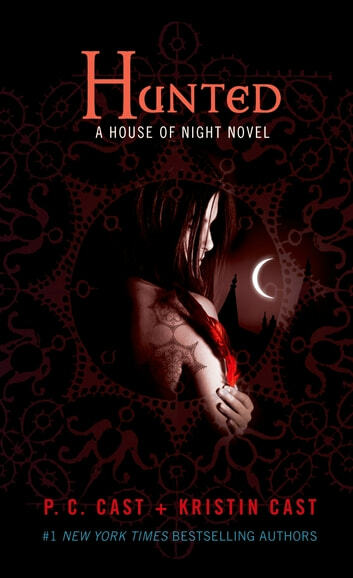 At the start of this heart-pounding new installment of the bestselling House of Night series, Zoey's friends have her back again and Stevie Rae and the red fledglings aren't Neferet's secrets any longer. But an unexpected danger has emerged. Neferet guards her powerful new consort, Kalona, and no one at the House of Night seems to understand the threat he poses. Kalona looks gorgeous, and he has the House of Night under his spell. A past life holds the key to breaking his rapidly spreading influence, but what if this past life shows Zoey secrets she doesn't want to hear and truths she can't face? On the run and holed up in Tulsa's Prohibition-era tunnels, Zoey and her gang must discover a way to deal with something that might bring them all down. Meanwhile, Zoey has a few other little problems. The red fledglings have cleaned up well – they've even managed to make the dark, creepy tunnels feel more like home – but are they really as friendly as they seem? On the boyfriend front, Zoey has a chance to make things right with super-hot ex-, Erik, but she can't stop thinking about Stark, the archer who died in her arms after one unforgettable night, and she is driven to try to save him from Neferet's sinister influence at all costs. Will anyone believe the power evil has to hide among us? Love this whole series!! I can't wait to finish it!! These books are way too addictive!